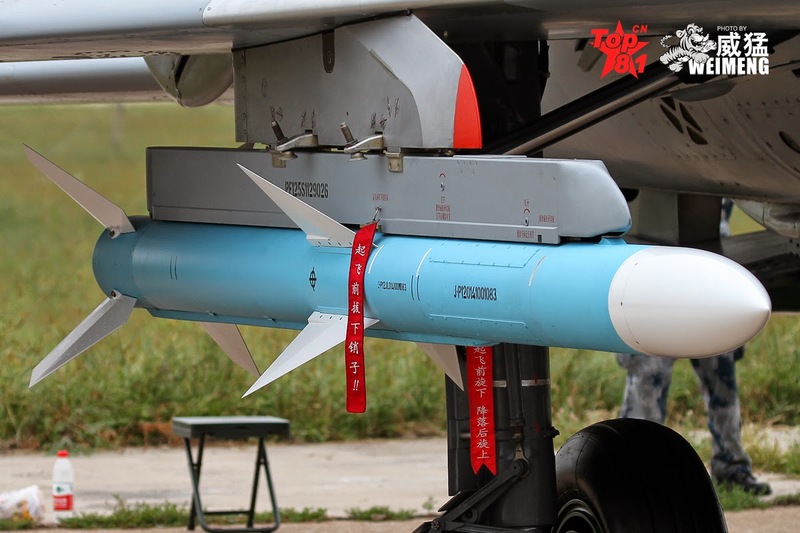 According to Chinese internet military forums, there is the intention to retrofit the PL-12 AAM, long associated with the export JF-17 Thunder program, to PLAAF's own J-8II fleet -- Here is the first publicly released photo confirming the "domestication". This is a very nice and encouraging information about PAF jet jf-17 thunder. this is a more powerful and improved jet for Pakistan air force. here is some more and unique info about this thunder jet … JF-17 Thunder Of Pakistan Air Force .. feel free to read and leave any comments if you wish .. thanks..